A live track made on Digitakt + electribe playing the lead. …It’s an experiment of sorts. This is my first album, Forgotten Games. 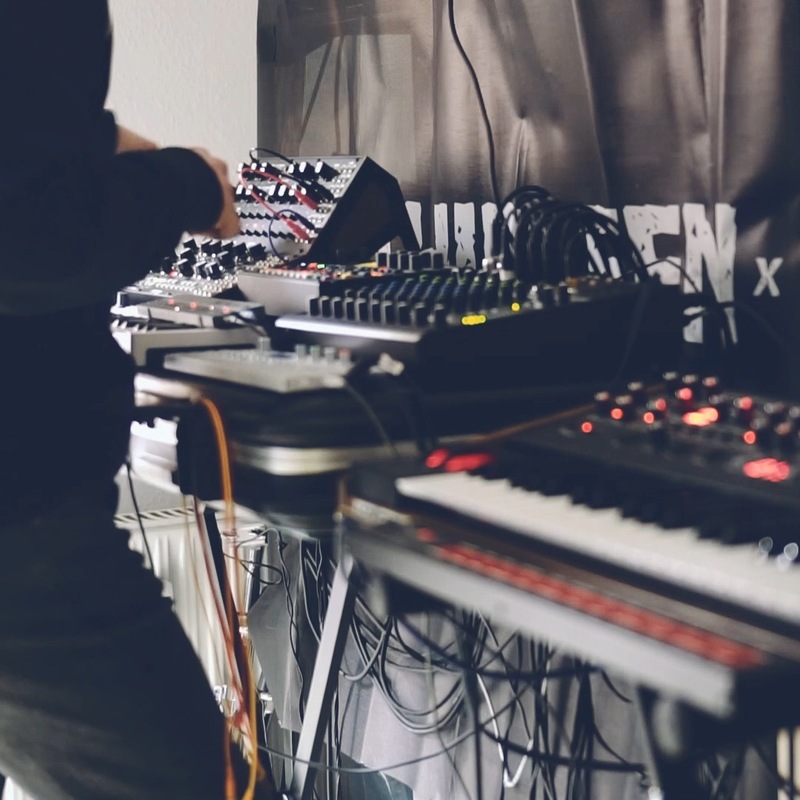 Equipment used: Ableton, Peak, Digitakt, Model D, Repro 5/1, various VSTs. Shortly after releasing this album, I purchased an Octatrack and a Blofeld. The OT is great for performing songs from the ablum, as well as developing new songs. Working on a few right now, and I anticipate my next album will be almost entirely the OT and Blofeld. Thanks for listening! My Octatrack came Wednesday. I am still the newest of noobs, but this is my first crack at a simple drone. I am having loads of fun and learning a lot. 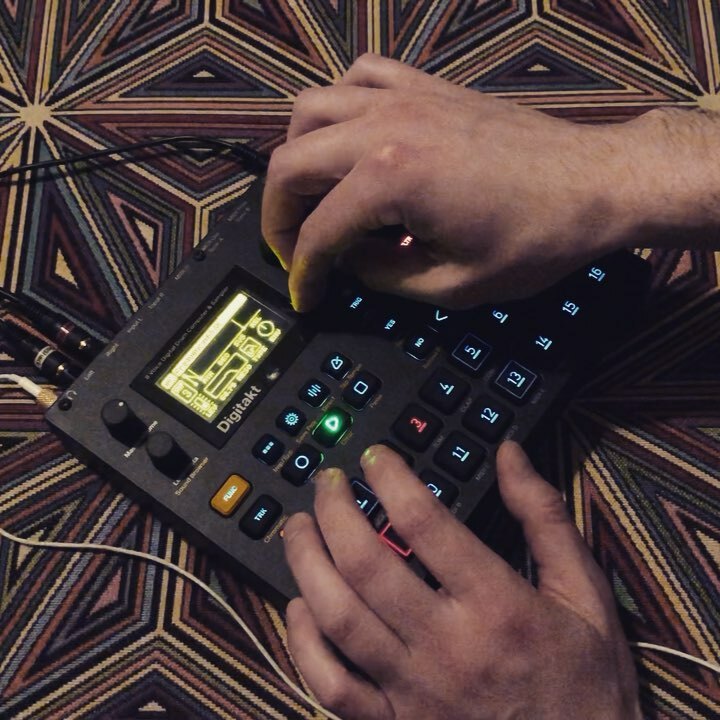 With the Digitakt->Dgitone->Analog Heat I had a lot of fun doing this track. Also included some recording from Asia, this year. I’m still experimenting with a hybrid setup. I’m hoping the AU version of OB for Digitakt comes soon. I’ve never gotten much use out of the midi tracks so I’m looking forward to being able to sequence some VSTs. One from me, AR mk2 on this one. Synths are OB-6 and FS1R. Overbridge 2 was in effect, worked great… once I set up all the annoying routing. I’m pretty satisfied by how it came out but I feel I still have to work on the transitions, any advice on how to make them smoother? ‚Are we lost?‘ New #ambient #electro #exploration Refined my #midi setup. I can now sequence the #piano from the #keystep and the #prophet6 too. Main sequencer is the #digitone Routing is done via an old #iphone running #audiobus through my trusty old #iconnectaudio4plus Works pretty great so far. #op1 only playing back tape with some vocals . Also running here a sequence on the #0coast I just found the 2 #lfo ´s in this sweetheart . And its awesome. Bread and butter comes from #opz #dfam and #mother32 Also in the back the greatest #ploymoon #delay and #mercury7 #reverb tanks. Recommended listen with earphones for subbass.